Whether your style is on-trend and urban or elegant and chic, a pair of sunglasses from the luxury brand Bvlgari is sure to highlight your good taste. Choose from a number of styles and find one that gives your look a new touch of glamour. Mister Spex has got a wide range of the hottest Bvlgari shades. Find yours here. For over a century, Bvlgari has been regarded as one of the top names in excellent Italian design. 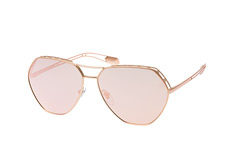 This luxury brand stands for quality and opulence, as you can see in their gorgeous, timeless and extravagant sunglasses. Shop Bvlgari's stunning collection online at Mister Spex and get your own piece of "La Dolce Vita". 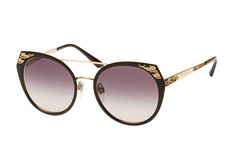 Let the world know you appreciate beauty and value design by sporting a pair of Bvlgari sunglasses. From classic full-rimmed tortoise shell sunglasses to distinctly modern rimless shades, the brand's designs for both men and women just radiate luxury! 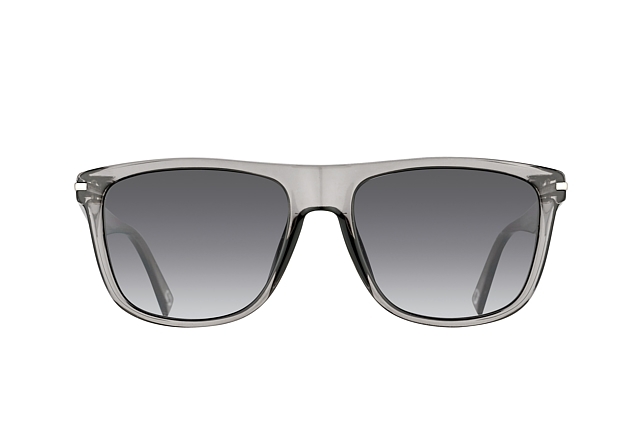 Bring a touch of class to your everyday life with a pair of Bvlgari sunglasses from Mister Spex. We at Mister Spex know that each pair of sunglasses looks different on each person. For that reason, we have set up a unique set of filters and features to help you find the perfect pair of Bvlgari shades. The first step is to use our innovative face shape filter: is your face round, square, oval, or heart-shaped? Once you've figured that out, choose the corresponding filter and take a look at which frames our eyewear experts know will flatter your face shape. After that, why not choose a material, colour or size to further refine your search? 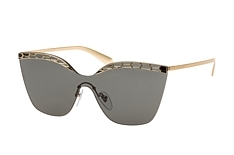 After that, the fun starts: you get to try on the Bvlgari sunglasses! All you need to do is upload a picture: it really is that simple! 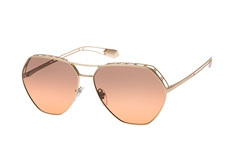 Try on as many Bvlgari sunglasses as you wish. Since you are doing it from home, there is no risk and no time limit! After deciding on a pair (or maybe two? ), simply place your order. Within a few days, your package will arrive via one of our reliable courier services. In the rare case that you are not happy with your new Bvlgari sunglasses, take advantage of our 30-day returns policy. Just send your sunglasses back within 30 days of receiving them and get your money back. More than anything, we want you to be satisfied! Give yourself a little touch of glamour each and every day with your very own Bvlgari shades. All Mister Spex Bvlgari sunglasses come fitted with tempered, tinted lenses that actively ward off harmful UV rays and fight glare. You can wear your fashionable, luxurious Bvlgari sunglasses any day of the year and know you not only look fabulous but are also actively protecting your eyes. We at Mister Spex are dedicated to your happiness. That is why our customer service team is reachable free of charge via phone or email. Let us know if you have any questions, concerns, or require assistance at any step along the way. We are here for you! 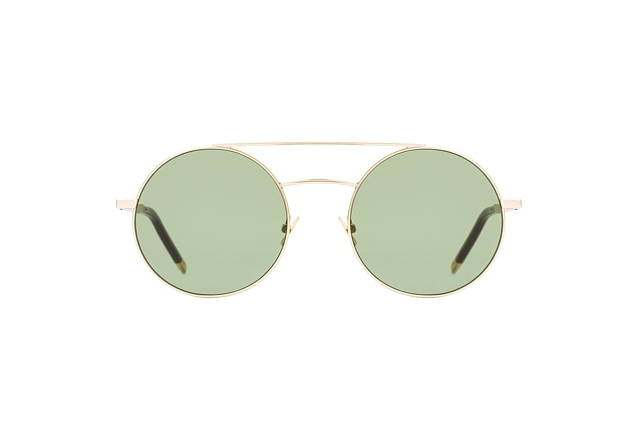 Go ahead, get a new pair of beautiful Bvlgari sunglasses from Mister Spex. Order yours online now.